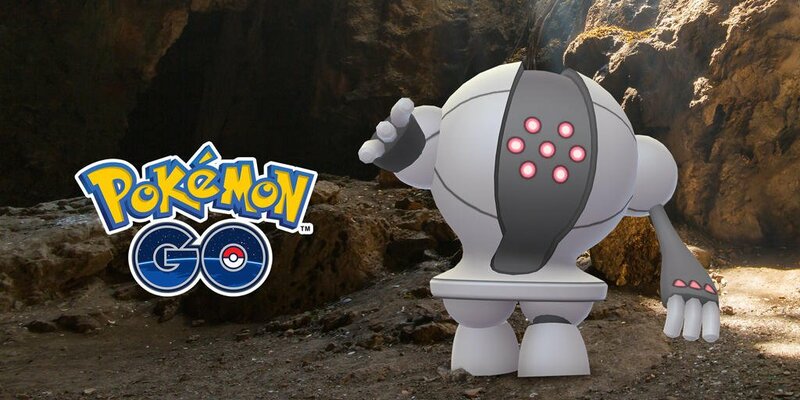 Steel-type Legendary Pokemon Registeel is now appearing as a Raid Boss in Pokemon GO until August 16, 2018. This comes right after Regice’s appearance earlier this month. After Registeel, you can probably expect to see Regirock join in the fray.